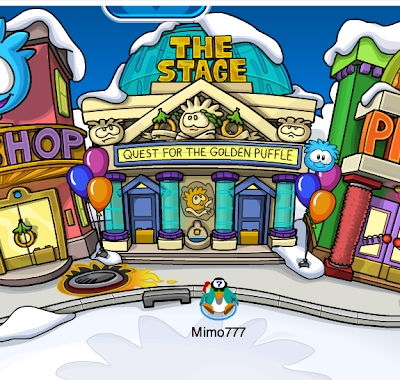 Club Penguin Cheats by Mimo777 Club Penguin Cheats by Mimo777: "Quest for the Golden Puffle" Returns to the Stage! "Quest for the Golden Puffle" Returns to the Stage! 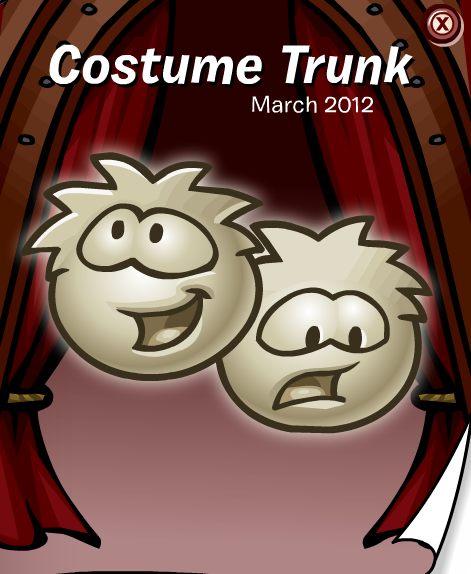 Whenever I try to buy the new background in the costume trunk, it makes me loose connection. Has this happened to anybody else? Ikr! Anytime i wanna buy the background i always lose connection! 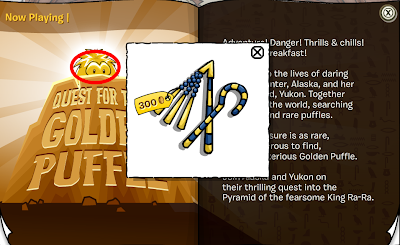 Is it me or clubpenguin? Its really weird. Btw my name is hollygirl00 on clubpenguin.